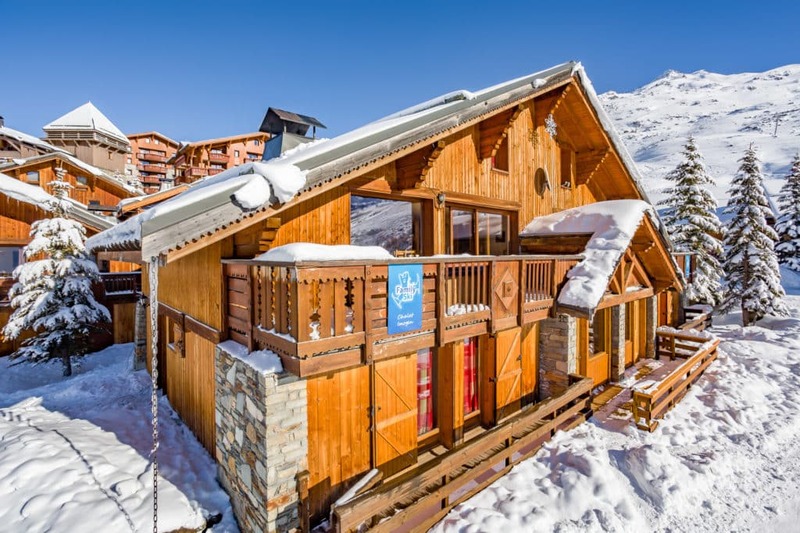 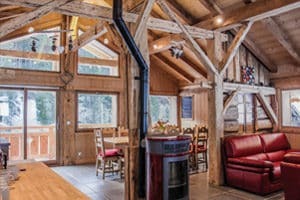 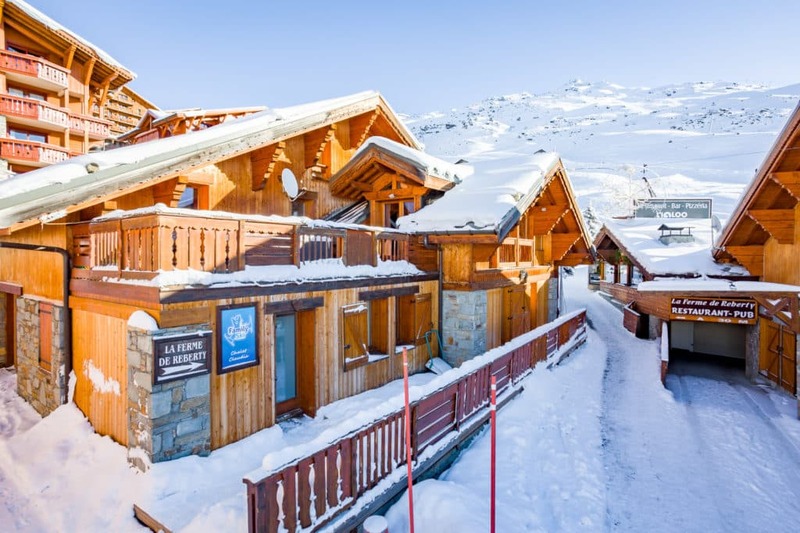 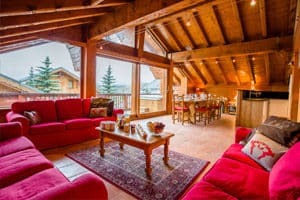 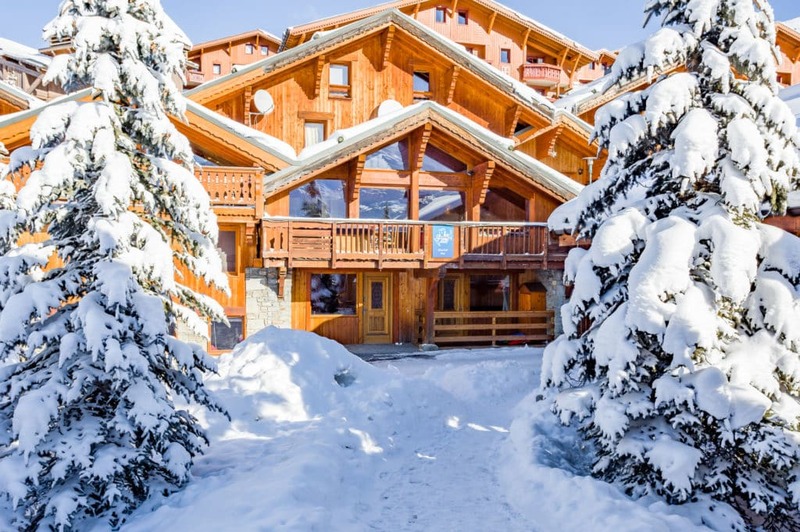 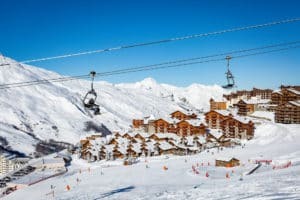 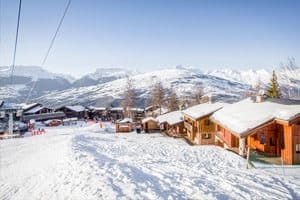 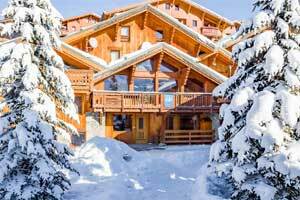 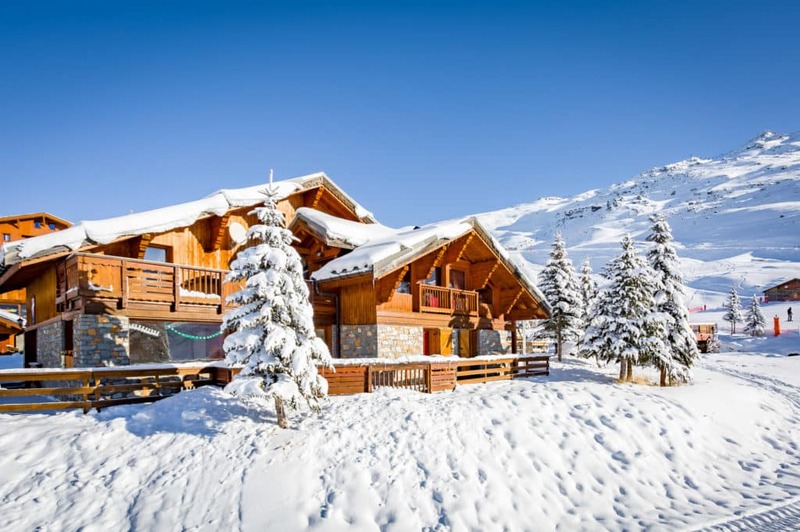 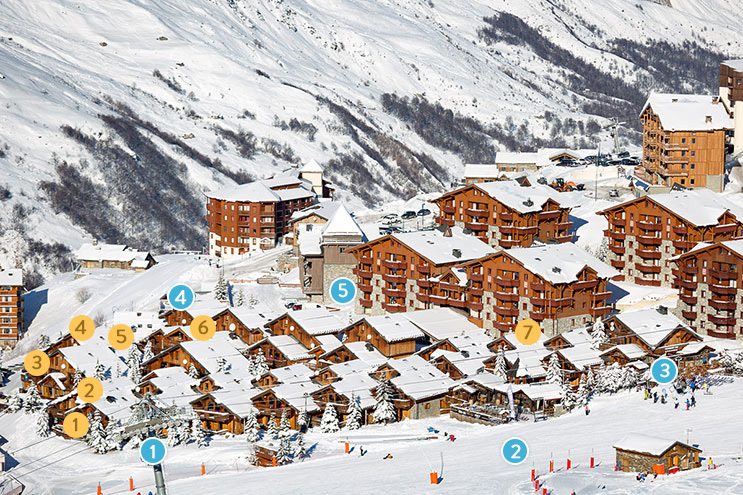 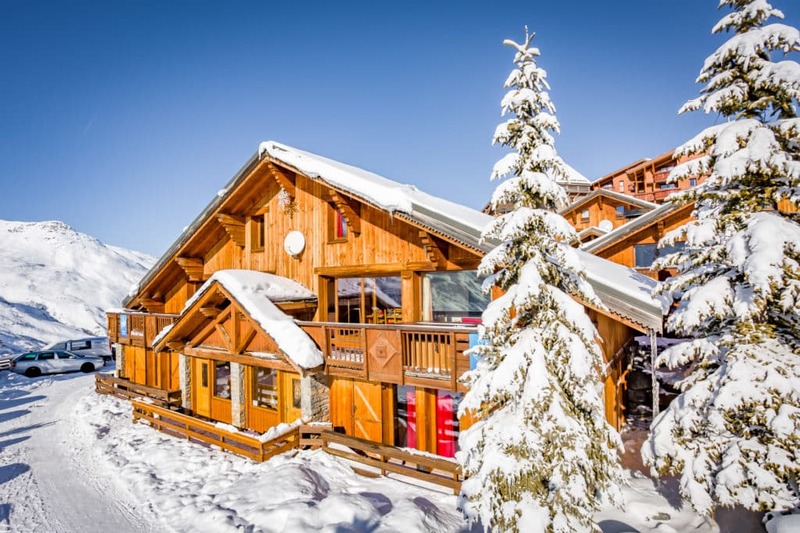 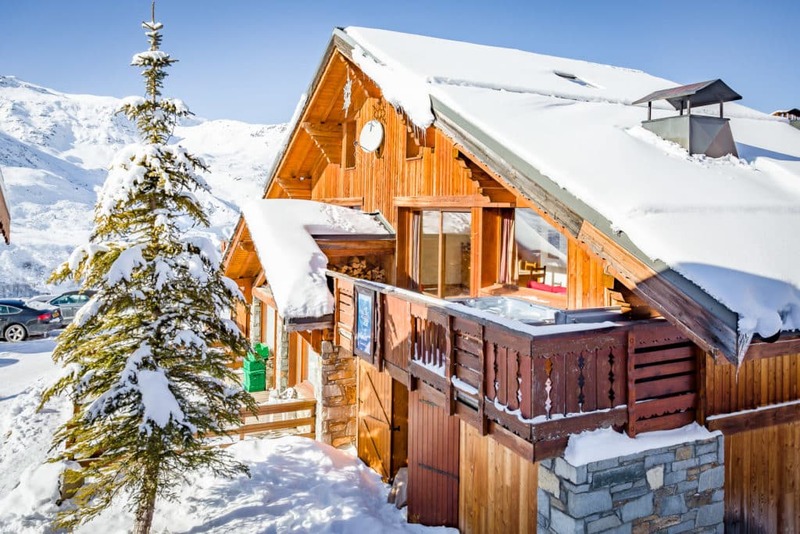 We have seven fantastic chalets in Reberty at a snow-sure 2000 metres at the centre of the Three Valleys, an outstanding ski holiday area with excellent snow quality and magnificent skiing for all levels. 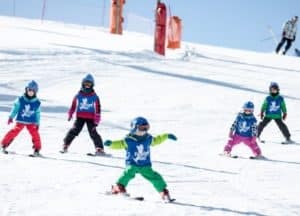 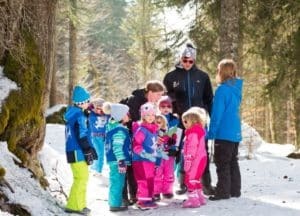 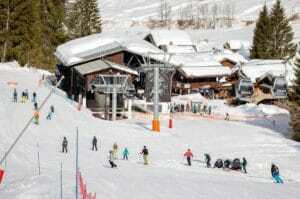 Despite its impressive size its variety makes this a good choice for families skiing with children. 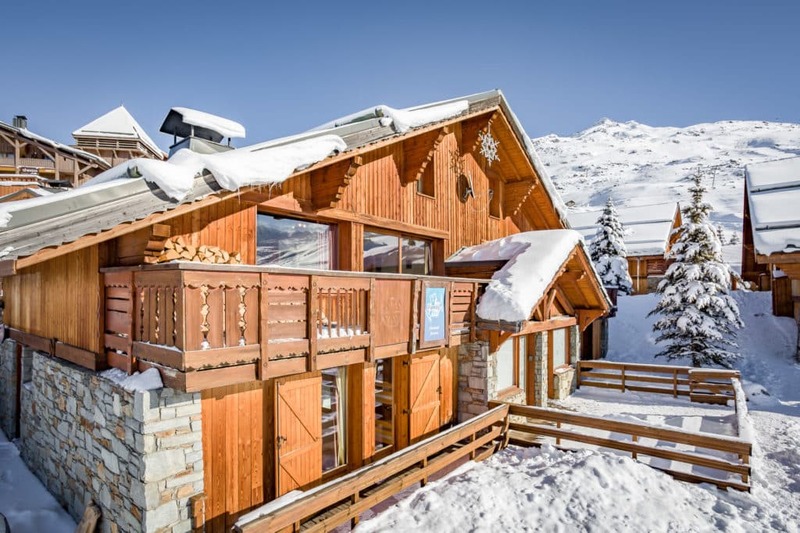 All of our ski chalets are on the edge of a blue piste, almost ski in/ski out with breathtaking views across the valley.